How to Recover Deleted Files on Windows and Mac? Is your Hard Disk or SSD has been damaged? Have you ever faced Corrupt files, and have you ever searched for way to fix the corrupted files. Or what a bout a broken hard disk, have you ever tried to get the files out of it. Or Have you ever dual boot your system, while partitioning you have erased your hard disk. What about an External Hard Drive, or SSD? If yes what have you done to fix that? let me know in the comment below. If you don’t know how to fix them follow the below guide. Photos, videos, documents, emails, games, operating systems, software, recipes, everything whom your capturing are coming and going. These are mostly in virtual world where you are capturing them inside a photo, video or document. Mostly people with a soft heart are always after their memories, just like my classmates from school. So, mostly they are capturing their moments and saving them inside their hard disk and memory. 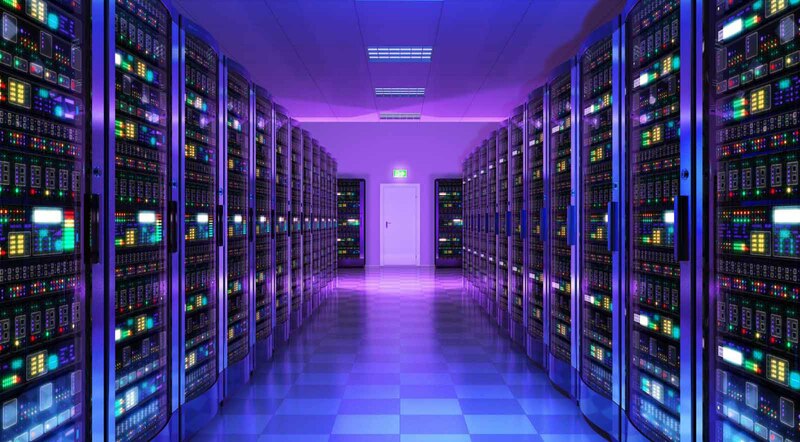 Business men and women mostly have their business documents, emails, deals, contracts, projects inside their server. Father and mother also captures their child’s pictures and videos in order to be a perfect memory. So, the idea is here, if they are saved inside the cloud, they are saved. if you have them locally on your system or suddenly the Hard Drive or Solid State drive fails what will you do? That time you must know some tactics to recover deleted files, like photos, videos, emails, documents and other stuff. So, follow the below procedures. Sometimes while working with a project or a program a power failure happens and boom, after starting the system the file is corrupted. This could be another way where you can say good bye to your project. Not only that, after recovering files specially if they are videos with EaseUS data recovery software or disk dill and other data recovery software, the video files are corrupted. Since the files are accidentally erased the files are located in their actual state but windows are not able to find that. Again if you want to fix and rescue your data, you have no choice of using software utilities on the market. However, every data recovery software won’t do the job and they are not free. According to tech advisor, the best tools to fix corrupt files are TestDisk and RecoverMyFiles. These two tools are totally free and it can job. However we can’t assure you that it can work 100%. I think it would be better for you to use the TestDisk, because that is an open source program from Github for MacOS, Linux and Windows. And finally if you didn’t find a way to fix the corrupt files, you have an option of using the Data Recovery. Well, nothing remains forever except your creations for batternace of humanity and life. Well, hard disk is just a part of creation for working, how it would take an eternity to remain totally fine. So, what ever, sometime while starting the system, a hard disk failure occurs, It won’t even boot to safe mode. Or may be it make very annoying noises,, which is just a warning that your hard disk is about to be down. If your hard disk goes down you have to say good bye to your files too. Well, in this cases, most hardware specialist recommends, to put your hard disk into the freezer for some minutes. This had totally result and some people it has worked with no problem, so it is an effective way. But often it may not work, in this case don’t do any thing with it and don’t repair it by your own self. because if anything goes wrong, your files will be history. Instead it is better for you to contact a data recovery company, and give them your hard disk to fix. They will take out your files with encrypted on a USB Flash Drive and will hand it over back to you. And may be they won’t give back your hard disk, it depends on their policy. A good example can be Kroll OnTrack which is a data recovery company. 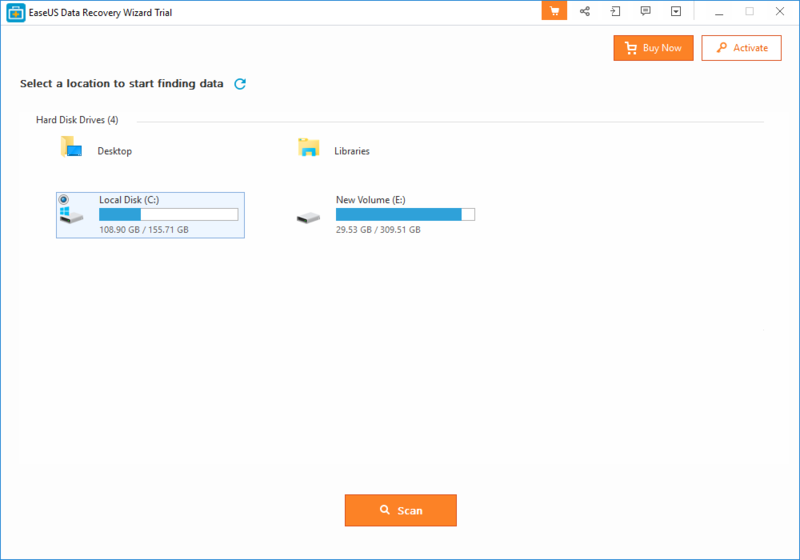 These are some basic tips for beginners, but if you have completed erased your hard disk or USB Flash Drive read How to Recover Deleted Files on Windows 10 till restore deleted files with Disk Drill. If a file is erased by right-clicking or by pressing enter on the keyboard, the file is not permanently lost. You can restore it by visiting the recycle bin. Just right on the file and select Restore. 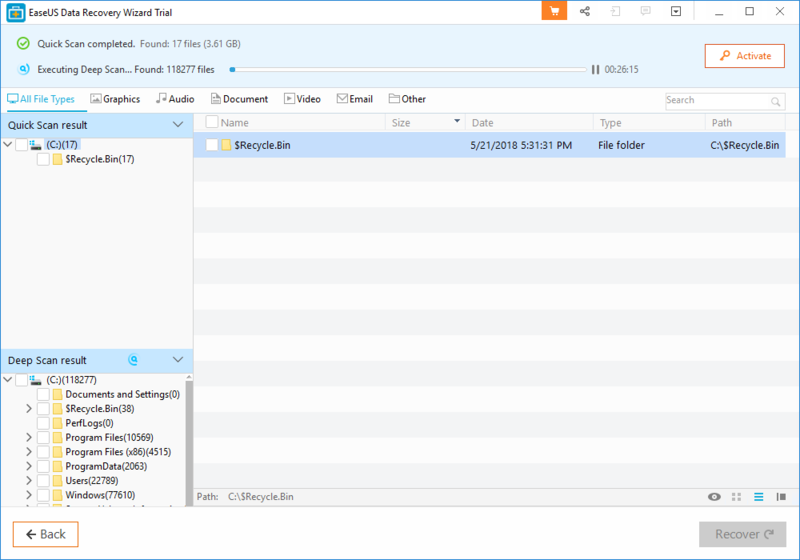 In Windows 10, if file history is tuned on it can work otherwise it is useless. If you have enabled the file history on your system, open file history. Then select open previous button to locate and select the file you want to retrieve and then click the green Restore button to get it back. In Windows 7 and 8, open start menu> computer and navigate to the folder which contained the older file. Right-click and select previous versions. Before everything should be wiped out, try to save them in the cloud. I am using degoo and mega, degoo gives 100 GB free storage and each time your invite your friends it gives you 3 GB storage for bonus. But mega is also very perfect place for online storage. If you have budget buy a cloud storage and save your stuffs in it, if not use them. It is always a good and perfect choice to have an External Hard Drive which contains your files. So, go for it. Well, if you used windows 10 then you probably known the backup, restore and file history. However these are the built-in tools of windows 10 which help us to recover deleted files. These tools can only work if you have enabled the them or created a backup of your files, otherwise it won’t work. So what if while installing windows you have erased the hard disk, and didn’t enabled the File History, plus don’t have a backup. What should you do now? Well, it is possible, but not with windows built-in tools, You can recover deleted files using third party software. There are many recovery software available on the web which you can use them to recover deleted files. But some of these tools comes for free and some of them are need to be paid. Here are the 10 Free Data Recovery Tools for Windows. The below tools and software are the free version to recover deleted files, I have used almost each of one the below tools, but I didn’t like any of them. You have to give it a try because they are totally free and maybe you like it. EaseUS Data Recovery Software is mostly known for best Data recovery software, indeed it is. It is good for restoring the deleted files Graphics, Documents, video, audio, zip files and others. But mostly when I am recovering videos with EaseUS Data Recovery Software and other data recovery software, the videos are corrupted. EaseUS Data Recovery does not have a feature called pause or resume. It can restore deleted files from Internal and External Drives. Step 1. After installing the EaseUS Data Recovery Software on your system, launch the program and click scan under the drives. Step 2. Since every data recovery software has its own capability to scan the drives in quick and deep scan, you can select anyone of them. in most cases the deep version works perfectly comparing to the quick scan. Step 3. Once all the Files are recovered, you can preview them, if they were your files. Their is a reason why I am saying if they were your files, because it’s bringing back every single photo from your deleted hard disk even the system images in drive c.
Step 4. If that is totally fine, simply click recover and the files will be recovered to selected place of yours. Disk Drill which developed and published by CleverFiles, especially for mac, can work for windows too. Comparing disk drill to EaseUS Data Recovery Software is quit interesting. Disk Drill basic can restore your files without any purchase. Both Disk Drill basic and pro has the save session capability in case if deep scan goes too long. Disk Drill has the ability to pause the deep scan and again resume it from the same place. Since it works both for mac and windows, I am always using it for data recovery purposes. And I am recommending it for everyone especially for my friends and you guys. Step 1. Download and Install the Disk Drill on your system, after that launch the program and click on recover. Step 2. 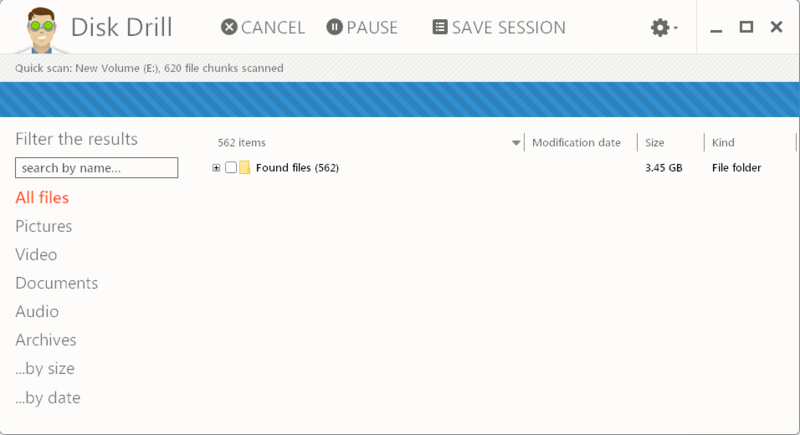 First, it will do a quick scan after that it will do a full scan over the selected drive, which takes too much time. Step 3. Once the Deep scan is completed, simply click recover and recover deleted files. the path where it saves the deleted files in the documents folder at the drive C.
Apple may be the best company based upon the hardware, but they may even fail or accidentally you erased you data. Basically apple users have less complain on behave of Solid Stare Failure compared to the windows users with Hard Disk Drive. So, whatever it has to be we can’t predict possibilities on behave of SSD or HDD failure. if you have just deleted a file or moved that to the trash, you can undo that easily. If the last thing you deleted a file with the finder or dragged to trash or command-delete, just select edit and undo the changes. If the files are totally deleted from your the hard disk using a data recovery software. As I said before that Disk Drill was specifically created for mac os, but it can work on a Windows operating system too. The process on restoring your files are really easy on mac with disk drill just Download Disk DrilI on your system, and add the diskdrill.dmg to applications, then launch it. if you have an external hard drive to recover deleted files, attach it or scan your hard disk. Disk Drill is just an example of data recovery there are many other data recovery companies, but we have just collected 10 of them for you. well, It was all about How to Recover Deleted Files on Windows and Mac?, I hope it was helpful and wish you that you have recovered all of your memory stuffs. If you really liked the post please comment under the post, so we feel better. And by the Once read the what’s your idea for this Post and give use 5 star. How to Install Mac OS X Yosemite on AMD Processors on VirtualBox on Windows?